Stuart Pearce - Former Footballer, Broadcaster & Presenter. One of Britain’s most loved football icons, Stuart Pearce uses his football experience and business acumen to great effect, making his after-dinner talks memorable, insightful and passionate. 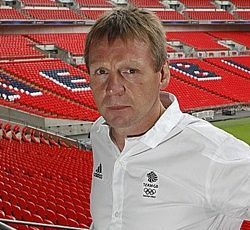 Stuart Pearce is one of England’s best known and most beloved football icons. 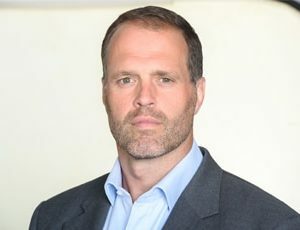 He started his playing career at non-league Wealdstone in 1983, signed for Coventry at the age of twenty-one and quickly established himself as a tough left back with a lethal left foot. After two years at Coventry he moved to Nottingham Forest where he spent the next twelve years, eleven of which as Club Captain. His loyalty, commitment and dedication to the club led fans to affectionately nickname him ‘Psycho’. Stuart also played at Newcastle in 1998 with the team reaching two FA Cup Finals and competing in the Champions League. The year after, he joined West Ham before he finished his playing career at the age of forty playing for Manchester City, whom he helped win the Championship. 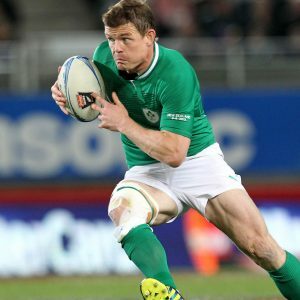 Through his career, Stuart represented his country seventy-eight times with nine appearances as Captain. He played in the 1990 World Cup as well as the 1992 and 1996 European Championships – and his emotional celebration on scoring his penalty in ‘96 has become one of football’s most iconic images. In 1999 he was awarded an MBE for his services to football. In 2005, Stuart was made caretaker Manager at Manchester City and stayed there for two years. In 2007, he was appointed England U21’s Head Coach, a post he held for six years, taking them to four successive U21 European Championships, reaching semi-final and final. He was also given the honour of managing the Great Britain Squad at the London 2012 Olympics. Stuart uses his football experiences and business acumen to great effect in the world of corporate speaking. 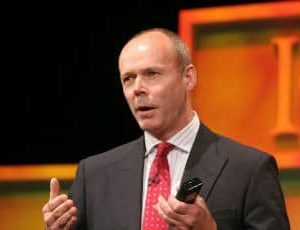 He has a wealth of experience in leading and motivating individuals and teams, as well as extensive personal experience in the world of sport, making his after-dinner speeches both passionate and insightful. Stuart appears regularly across major broadcasters as a football pundit, studio guest and co-commentator.